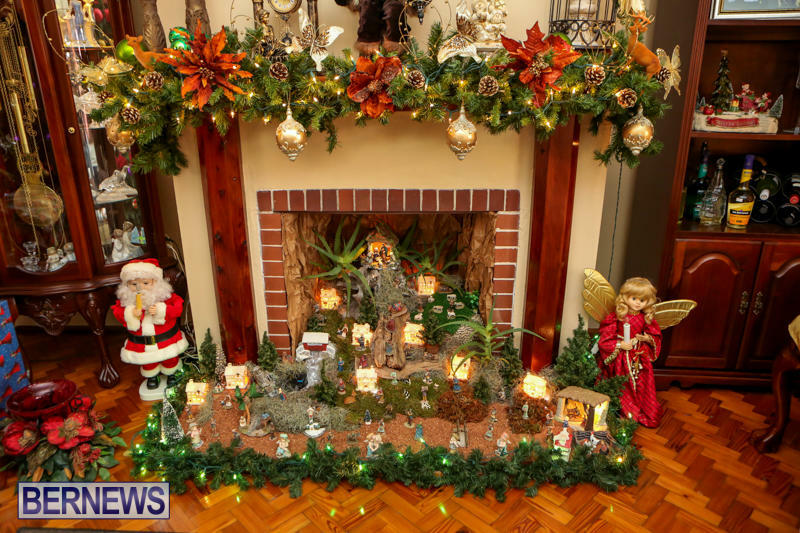 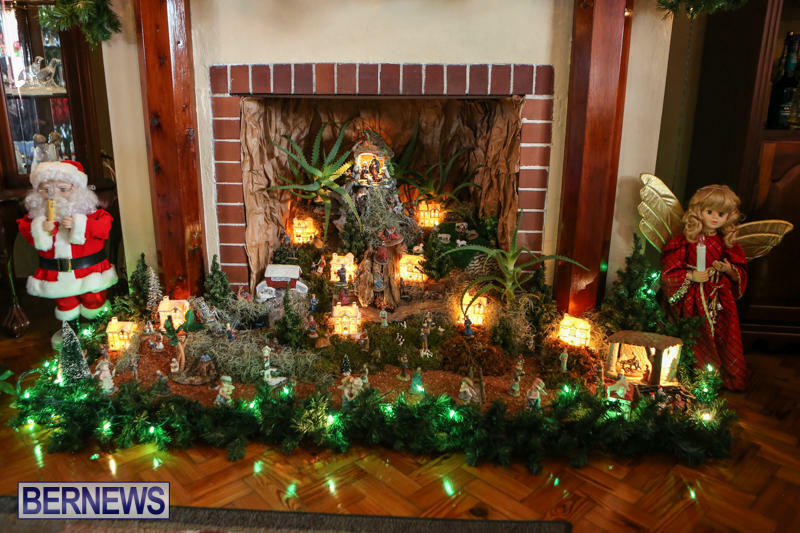 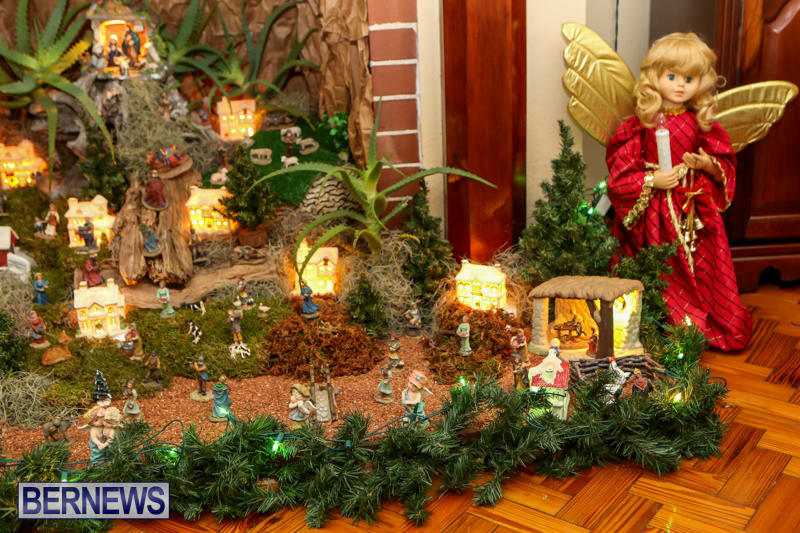 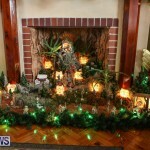 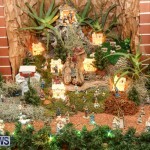 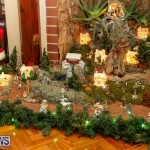 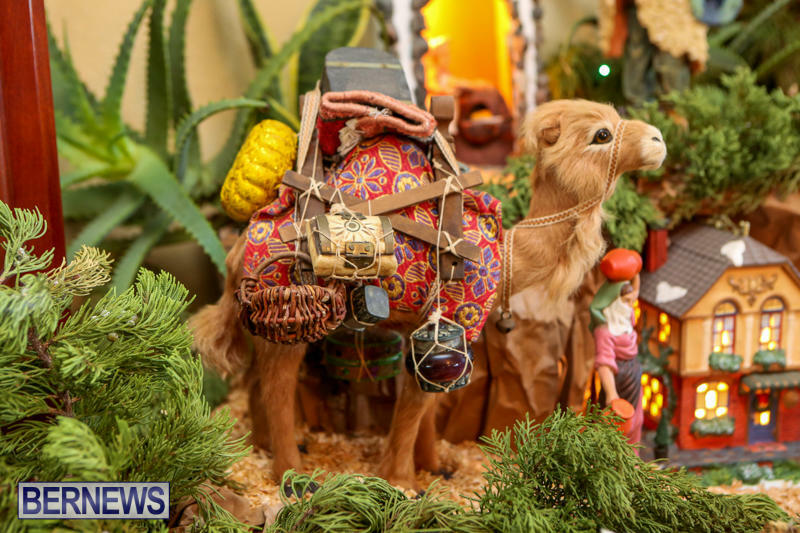 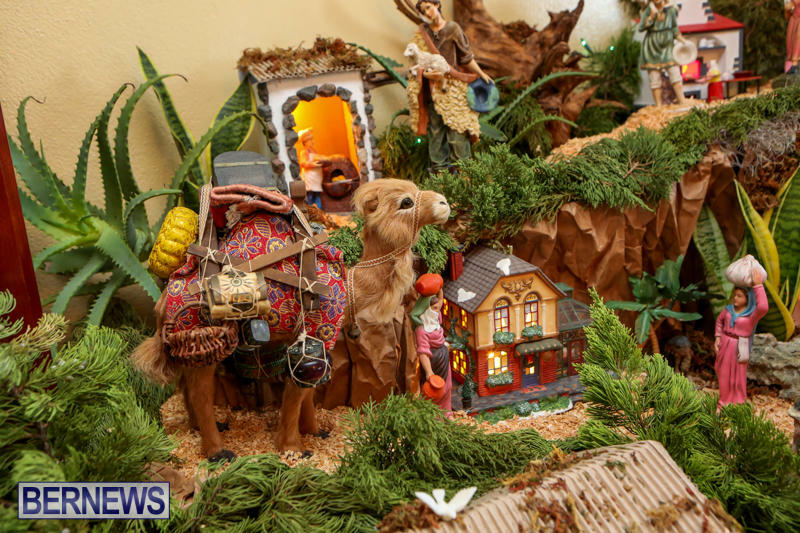 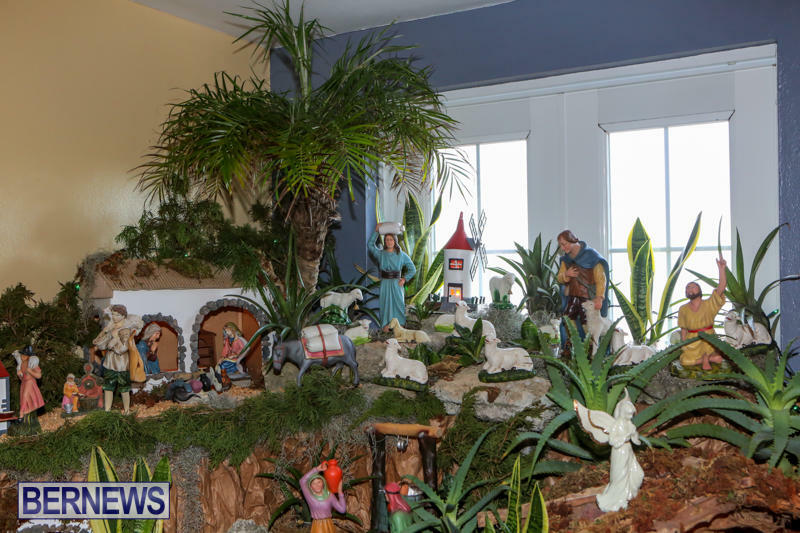 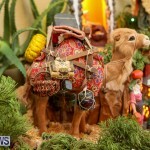 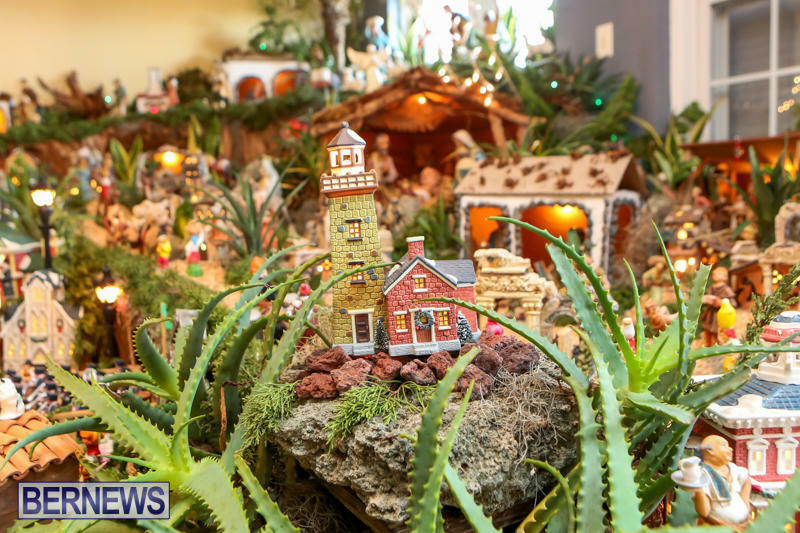 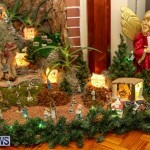 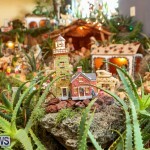 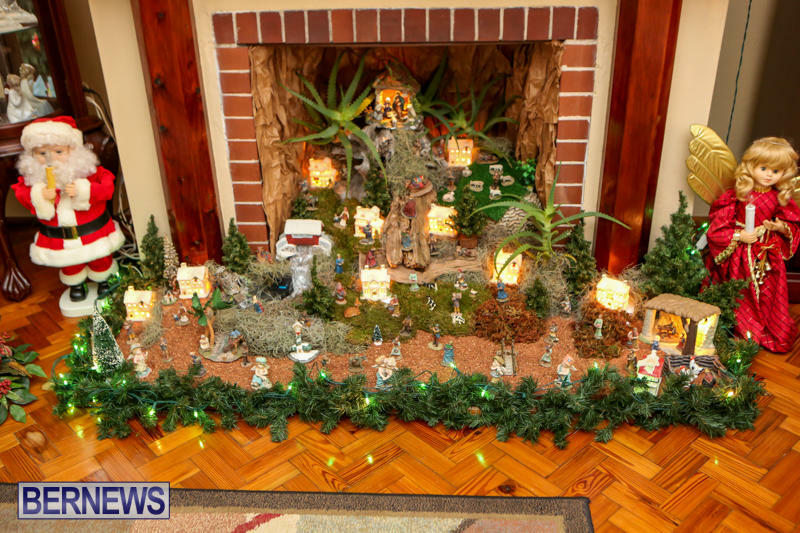 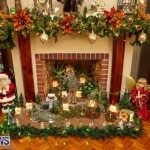 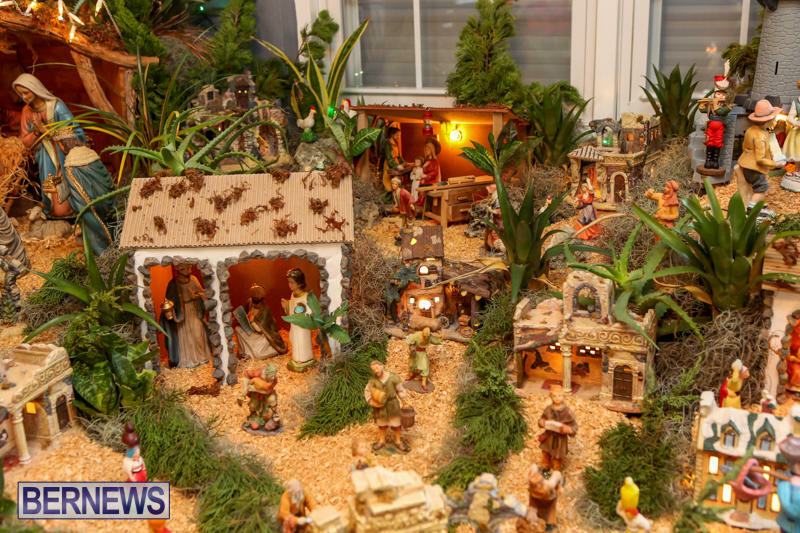 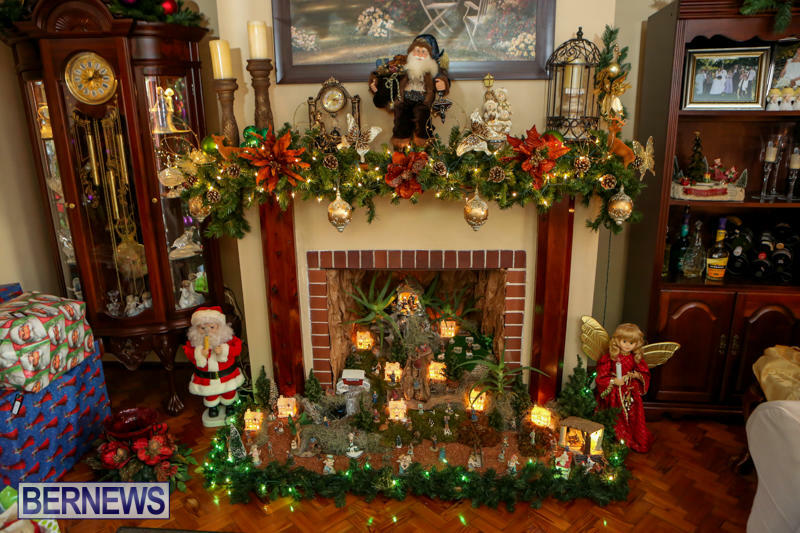 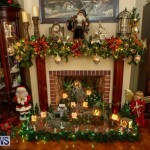 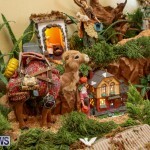 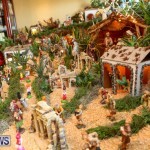 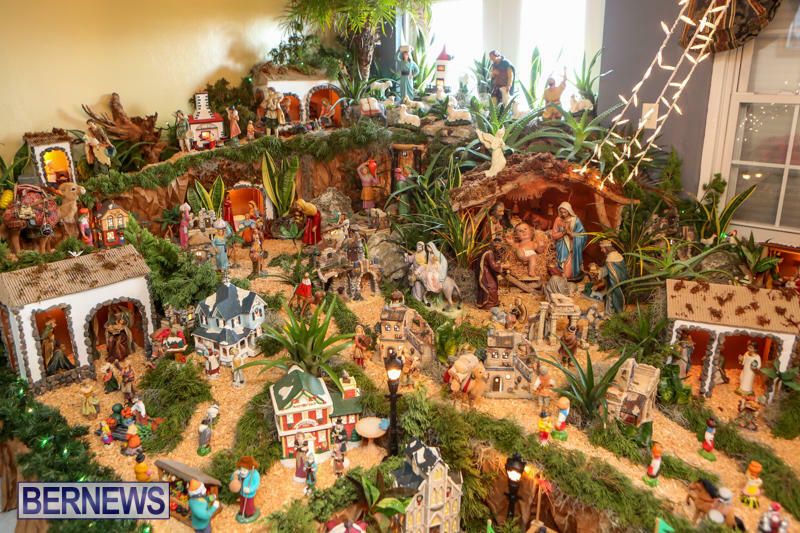 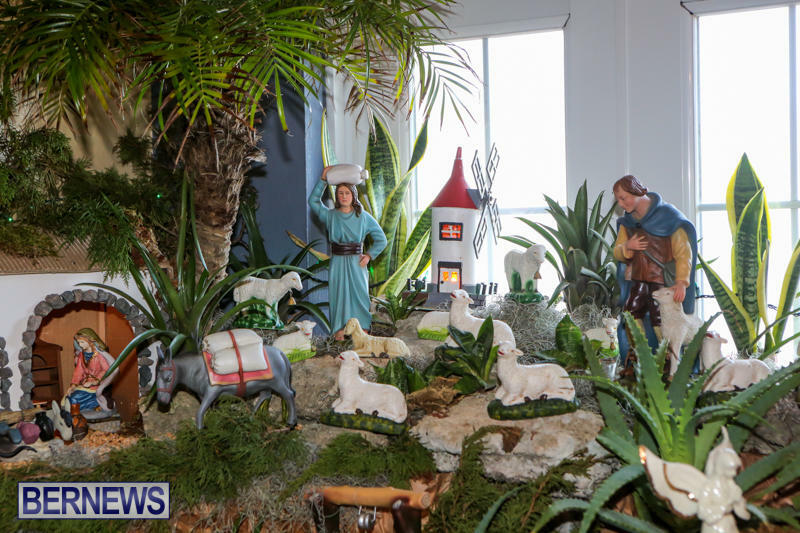 Isabel Almeida has once again decorated her living room for the holiday season with a large and highly detailed presépio nativity scene. 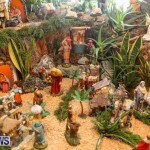 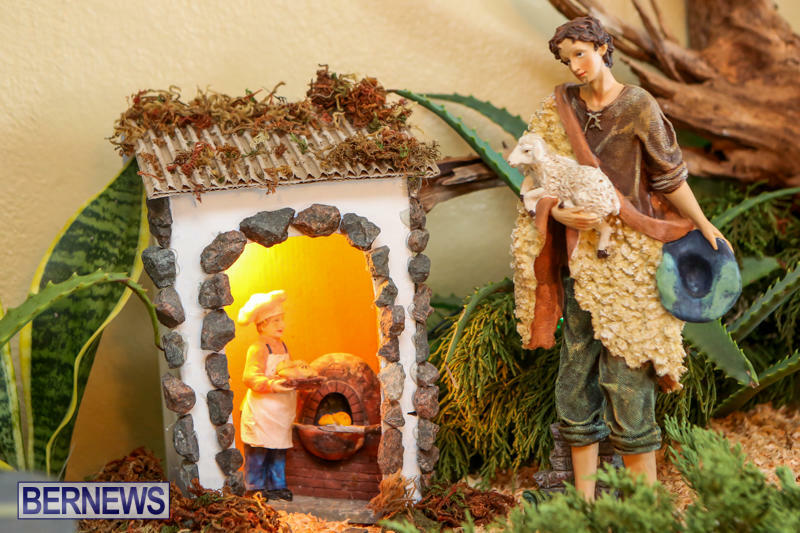 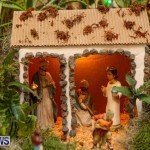 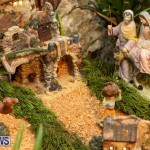 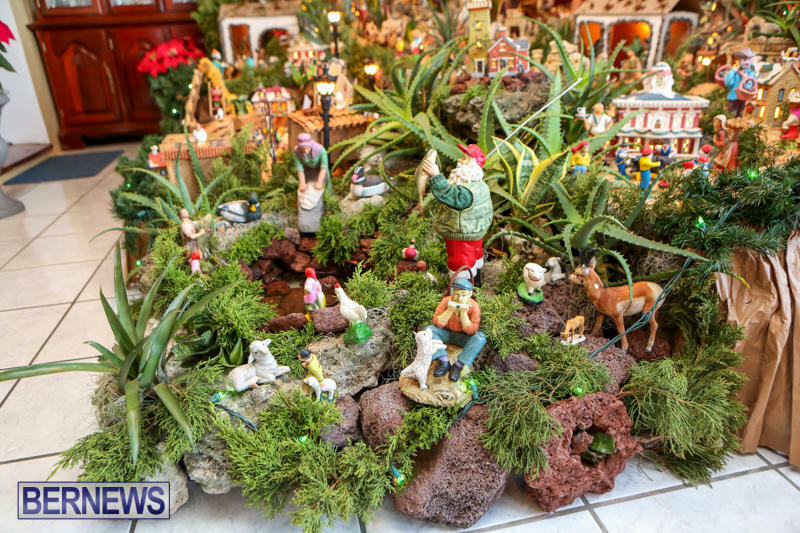 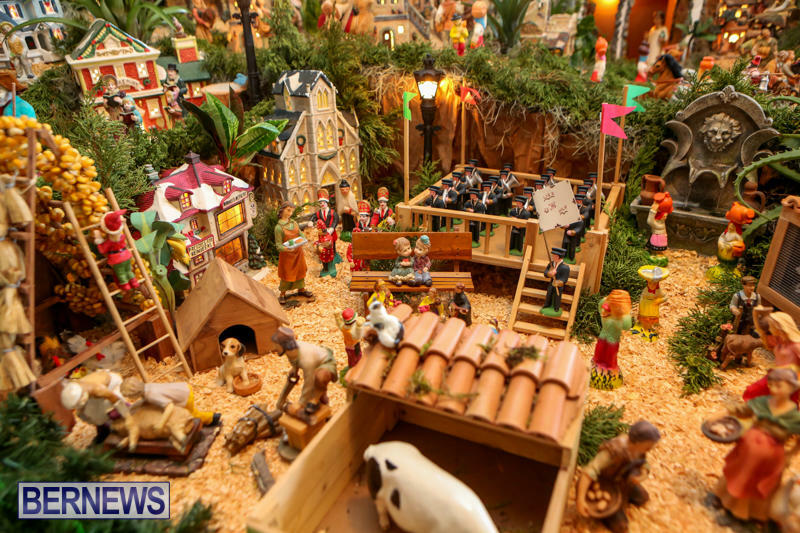 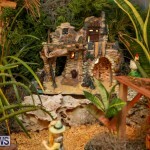 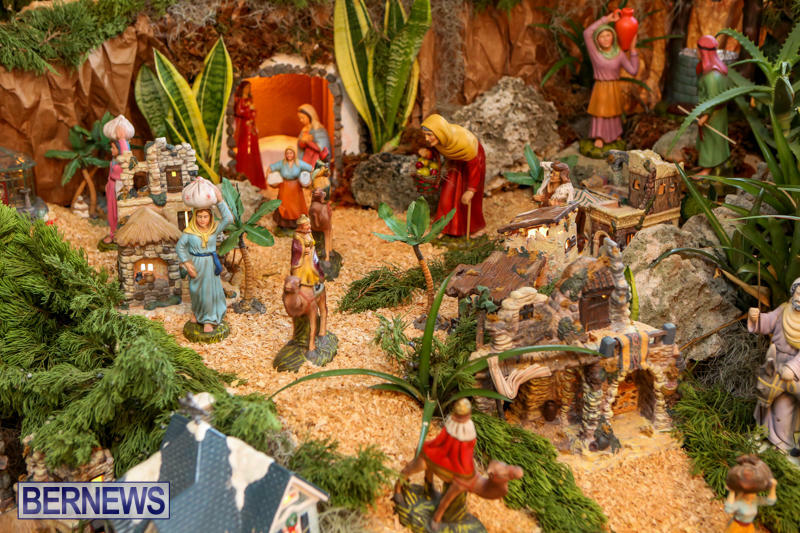 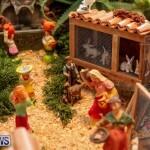 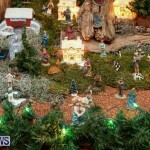 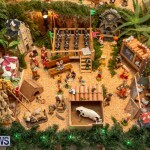 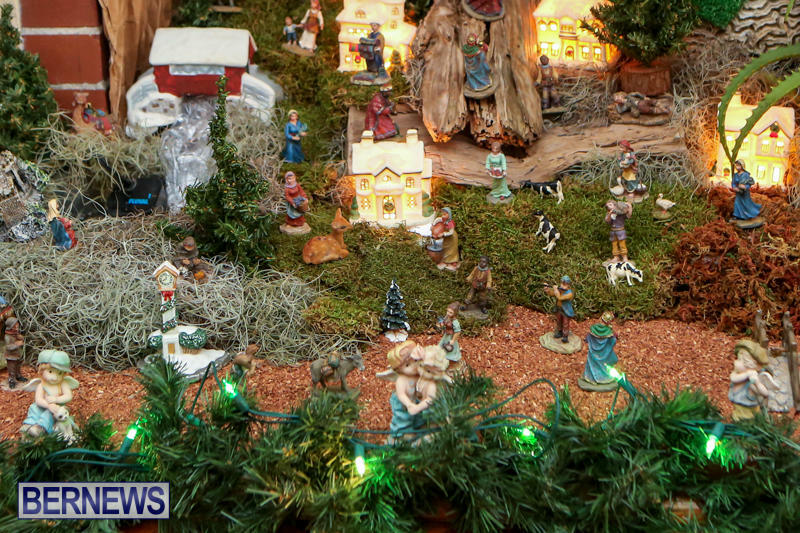 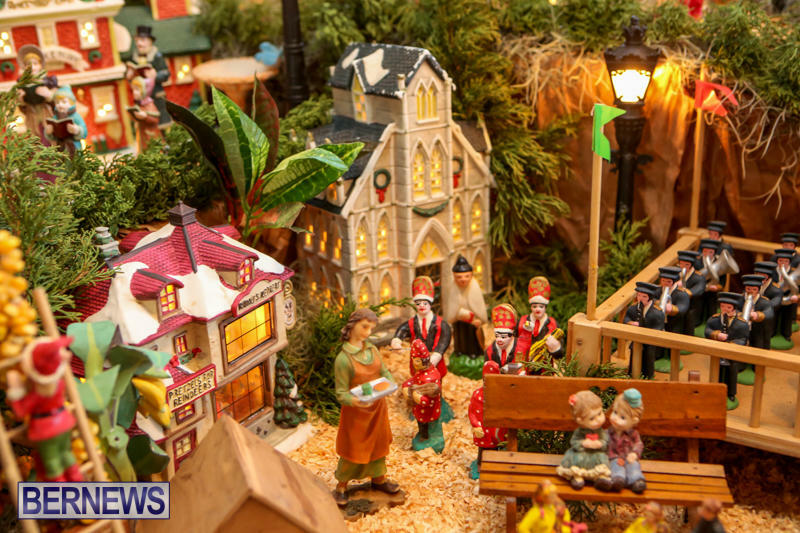 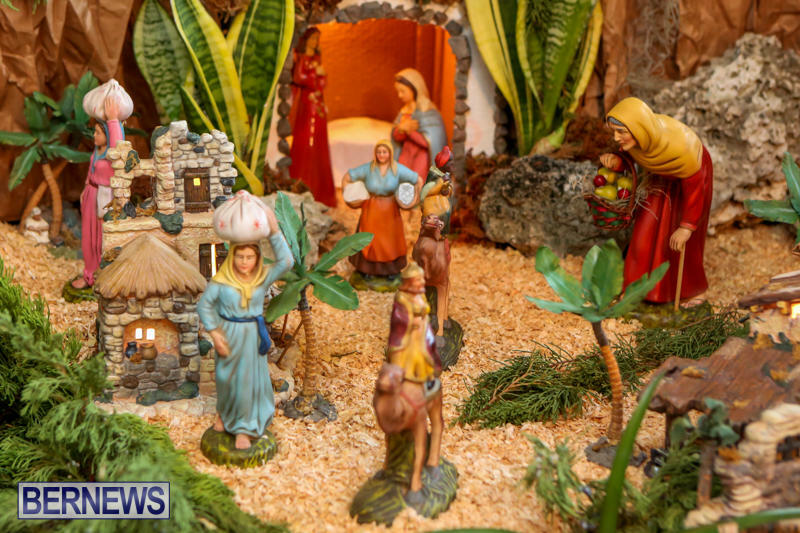 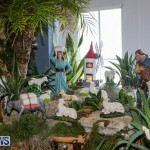 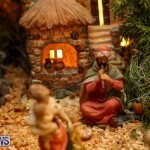 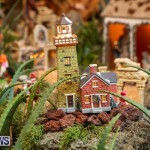 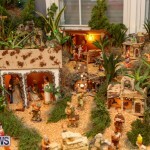 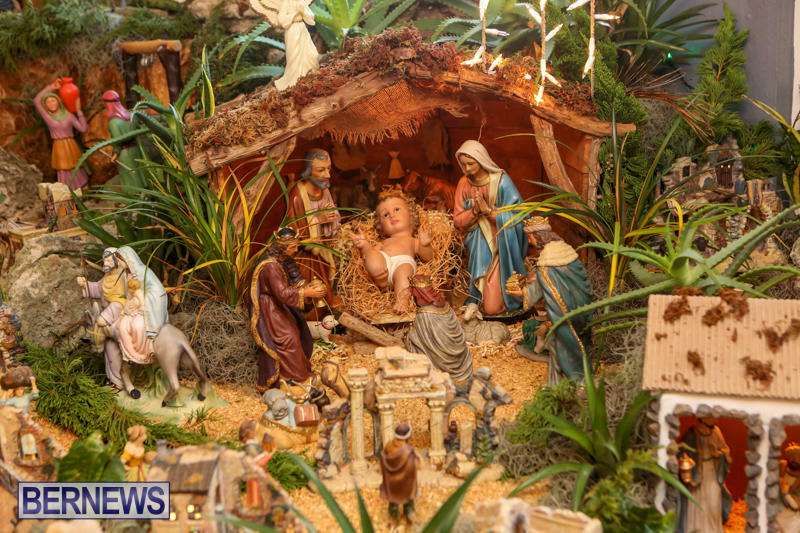 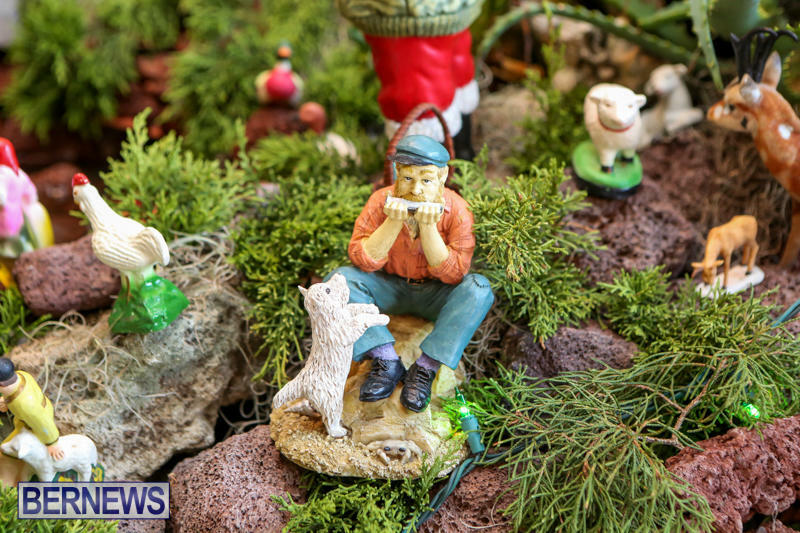 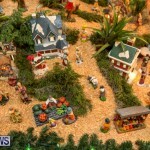 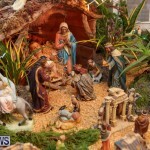 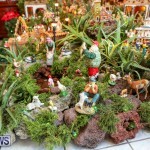 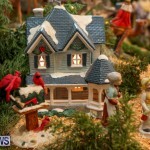 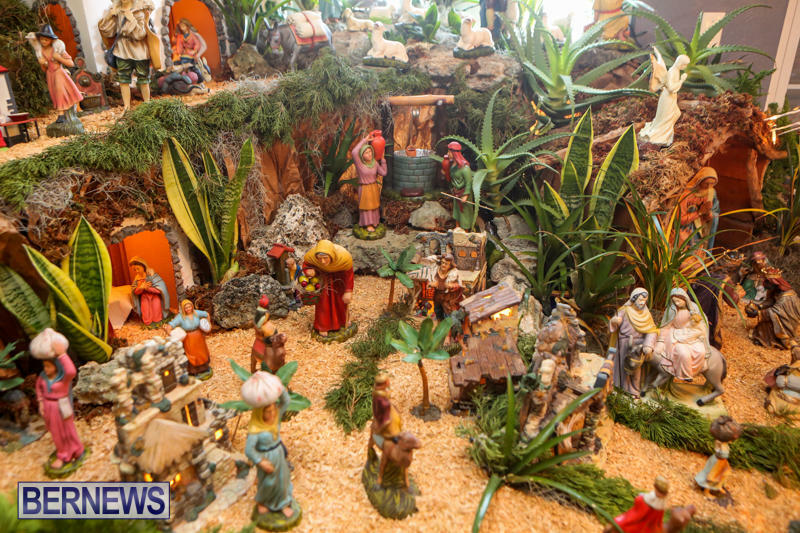 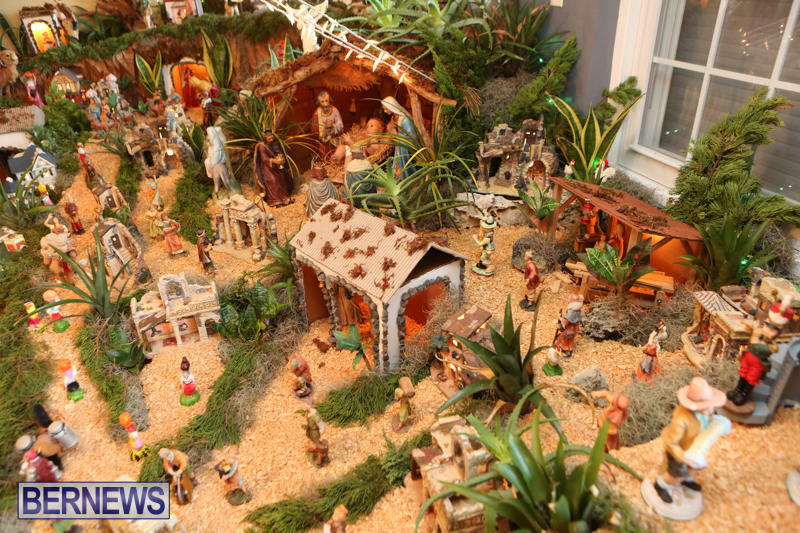 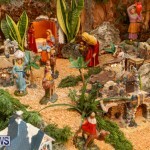 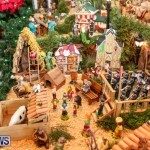 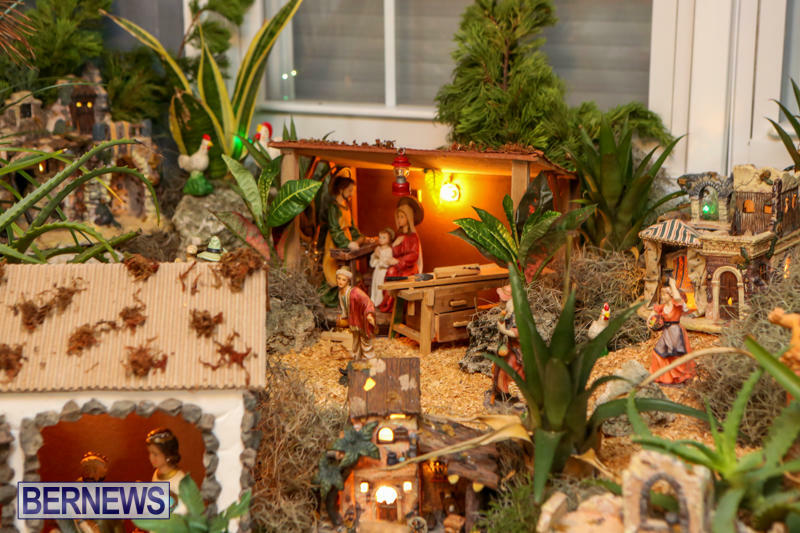 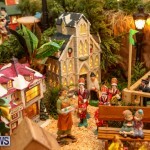 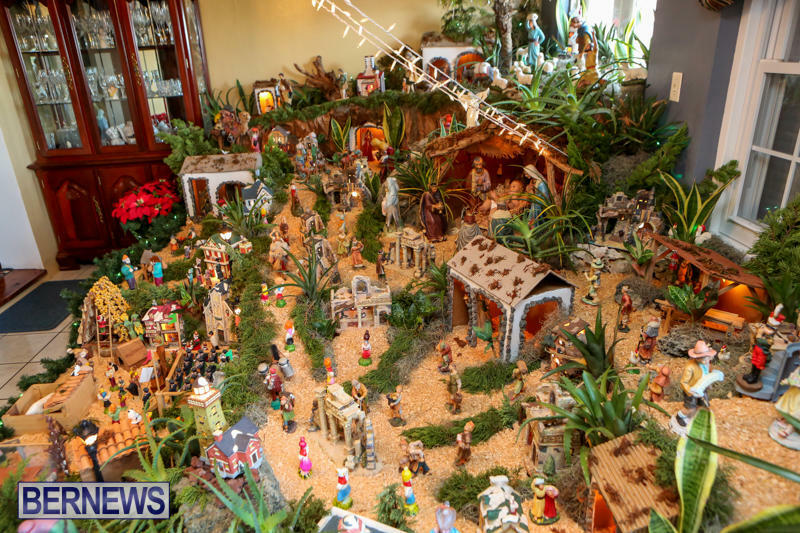 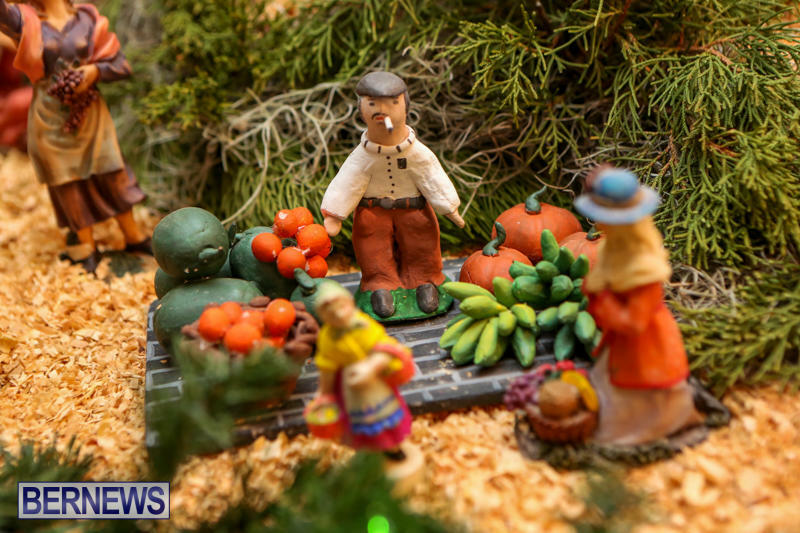 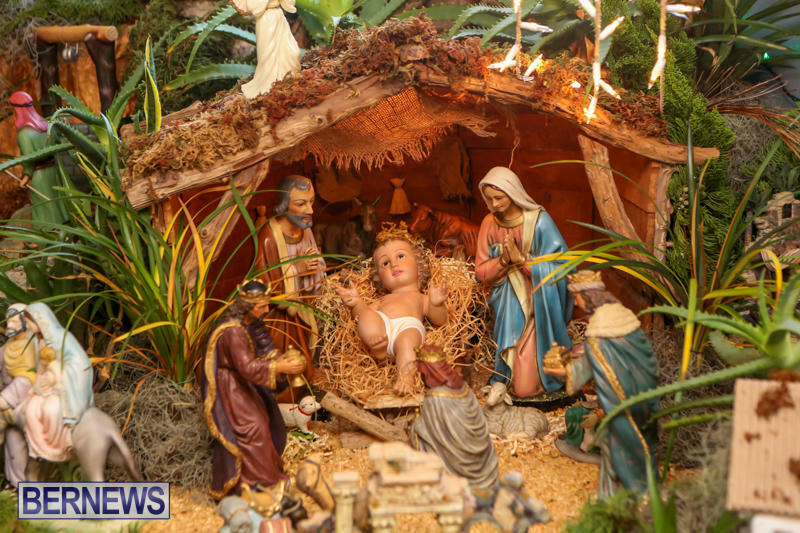 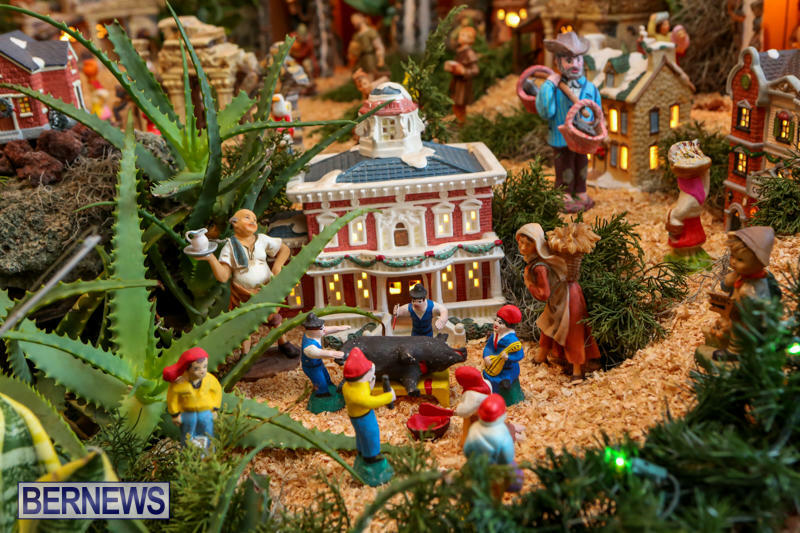 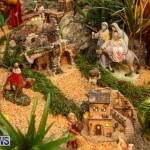 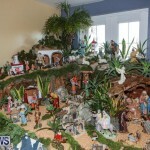 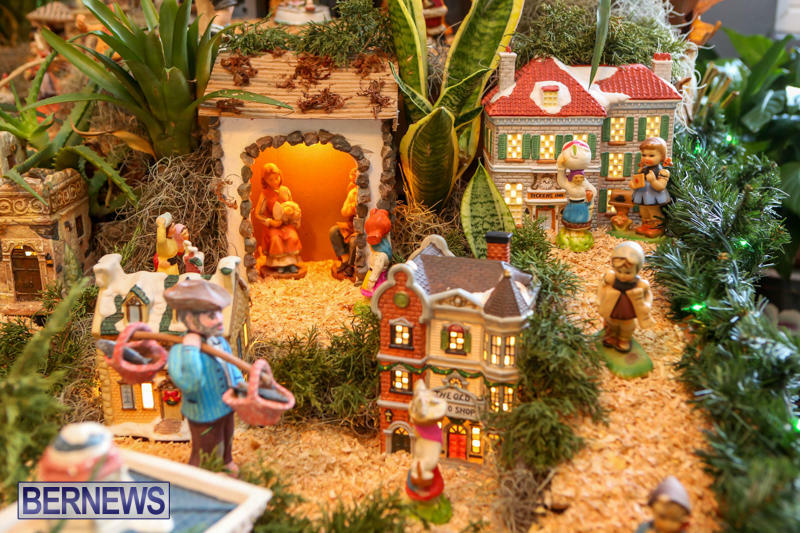 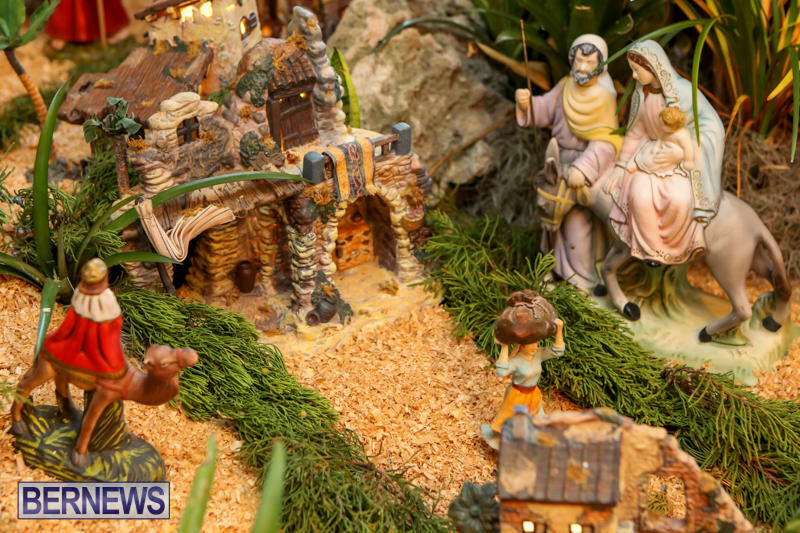 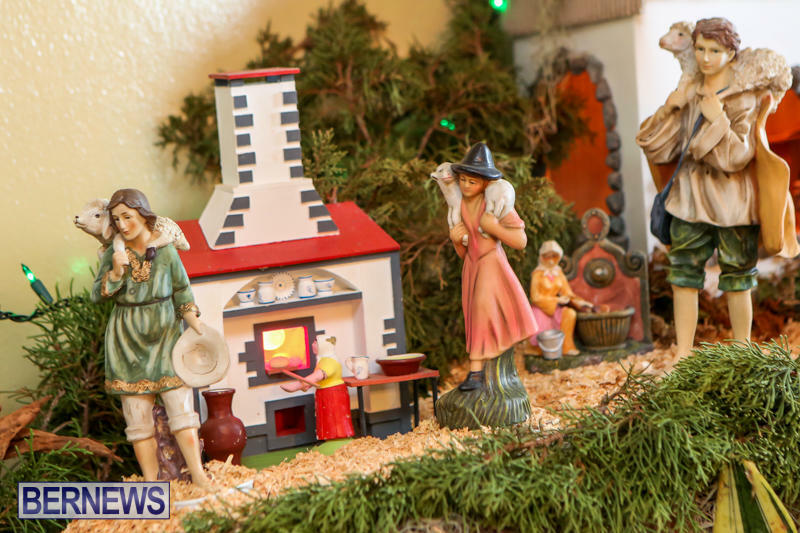 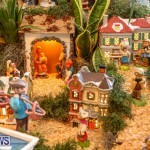 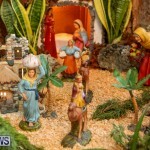 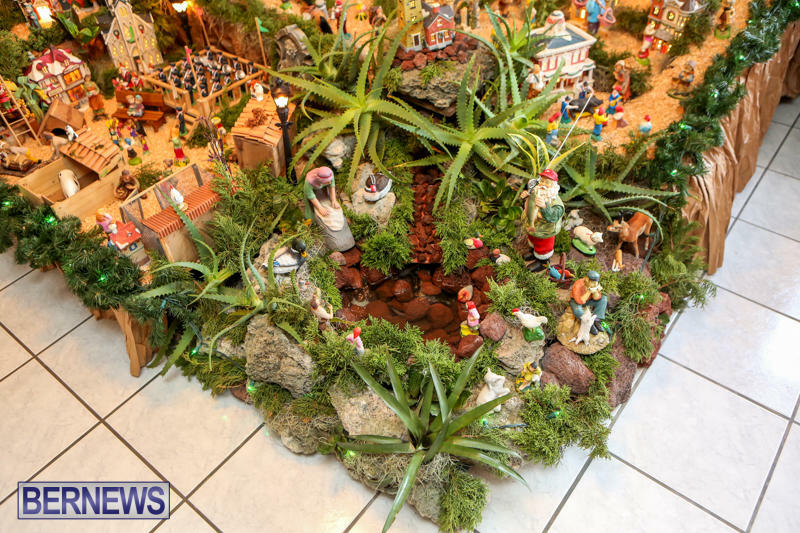 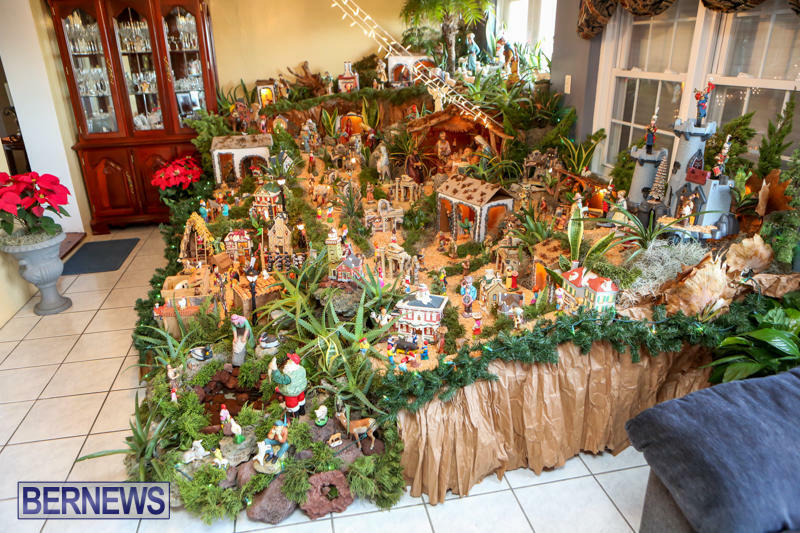 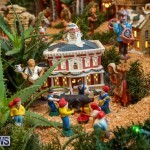 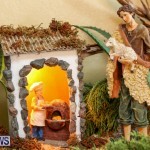 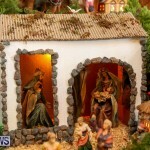 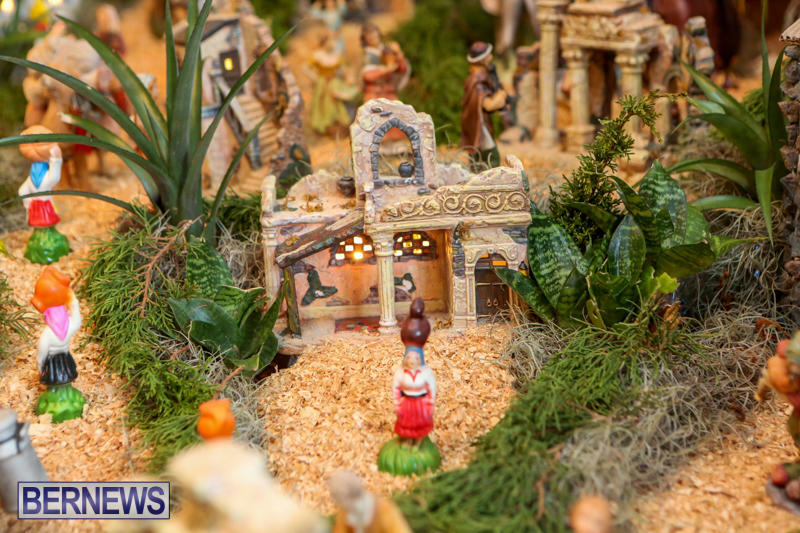 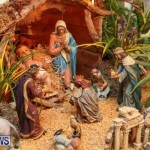 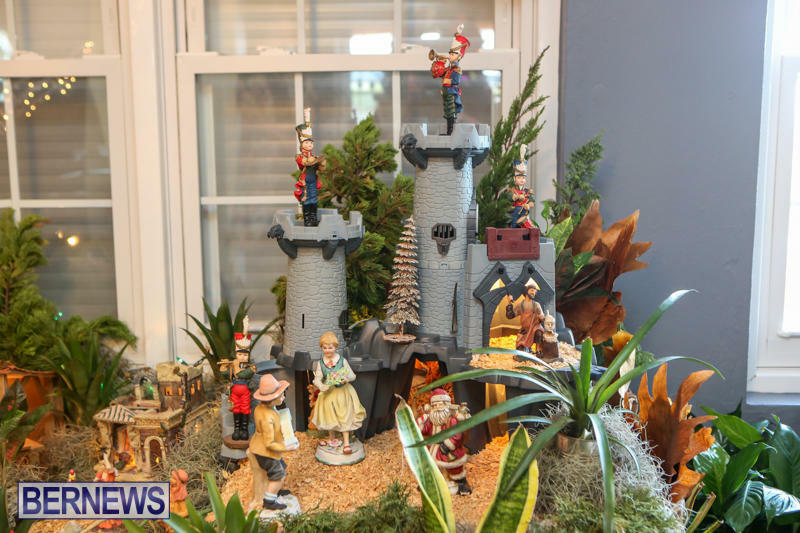 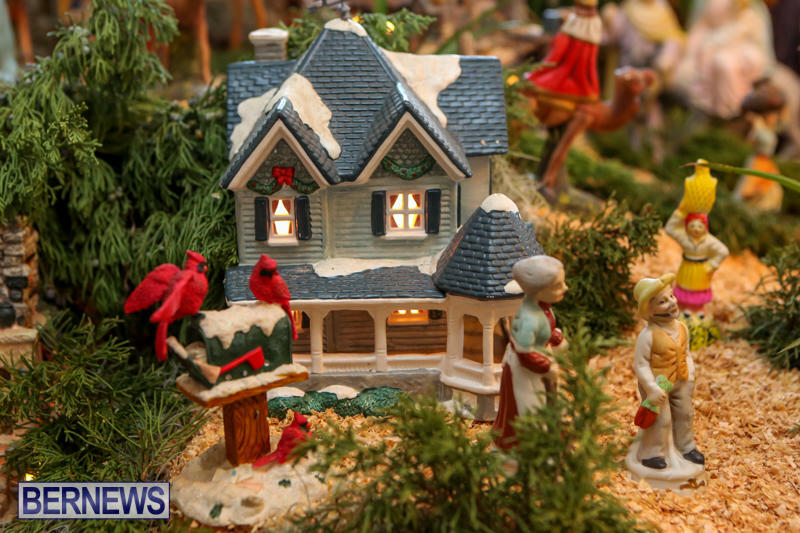 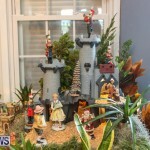 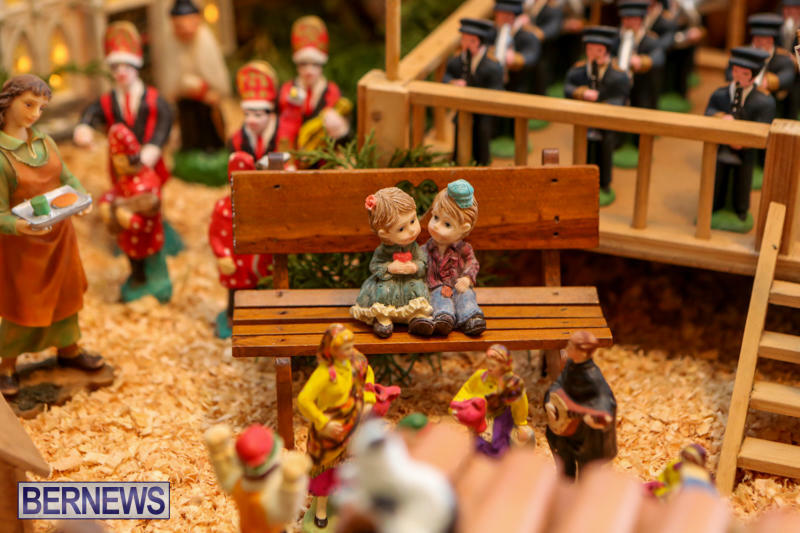 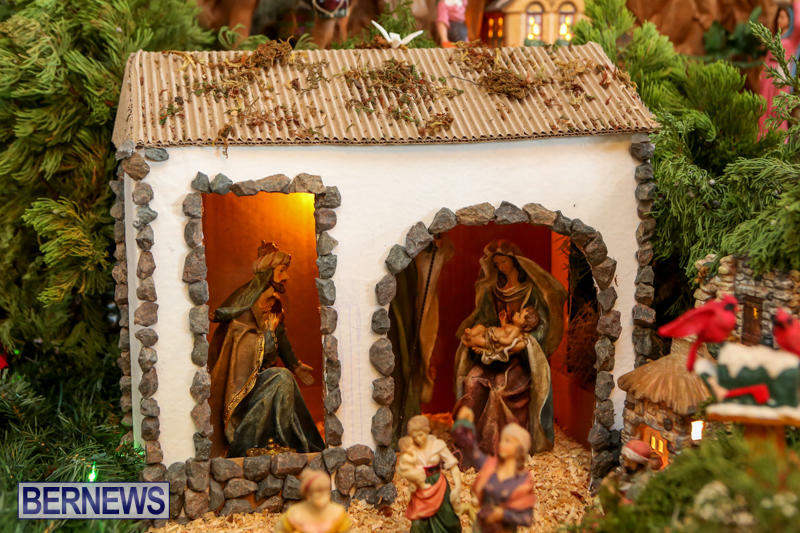 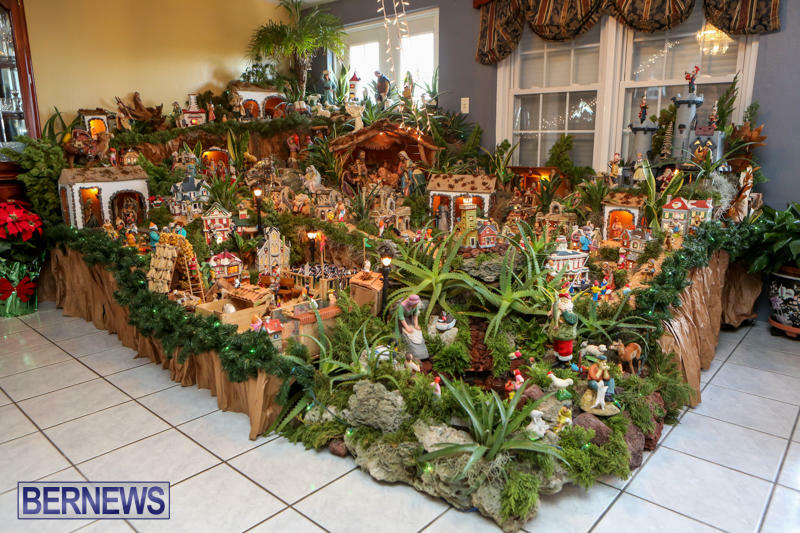 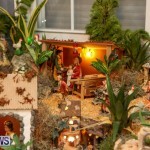 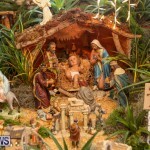 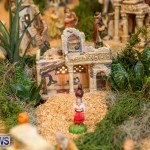 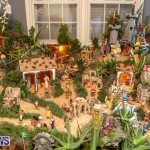 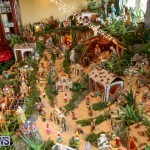 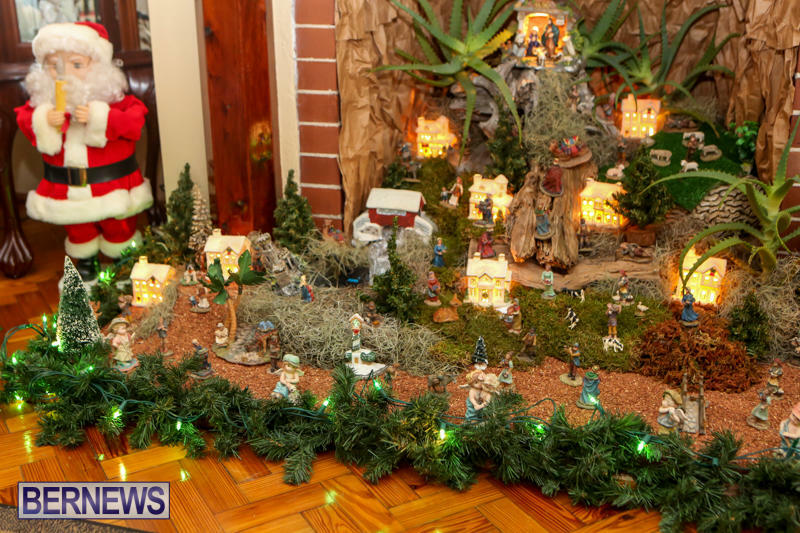 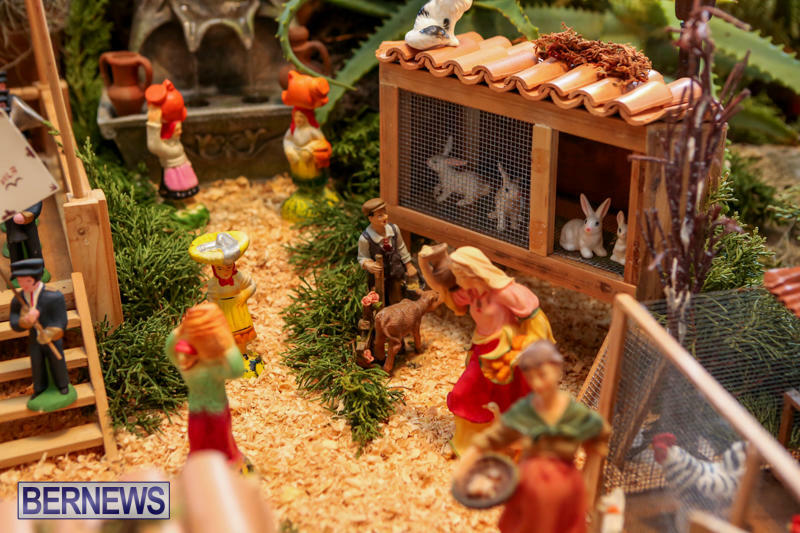 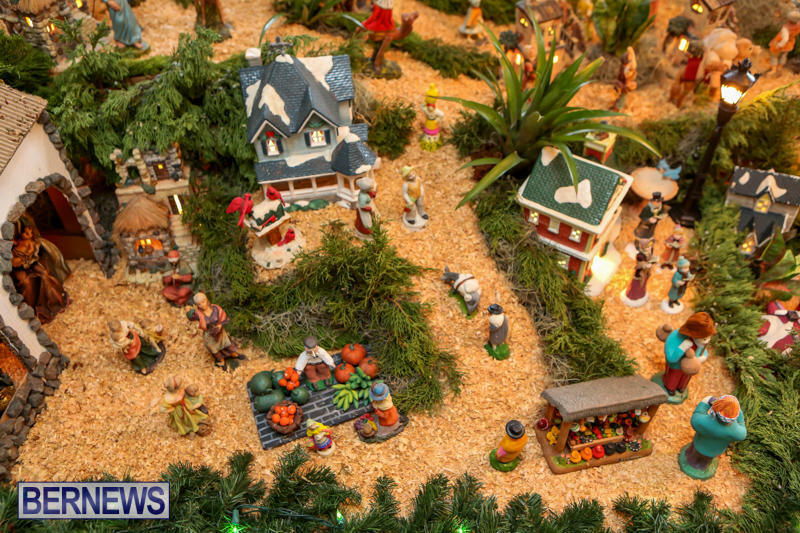 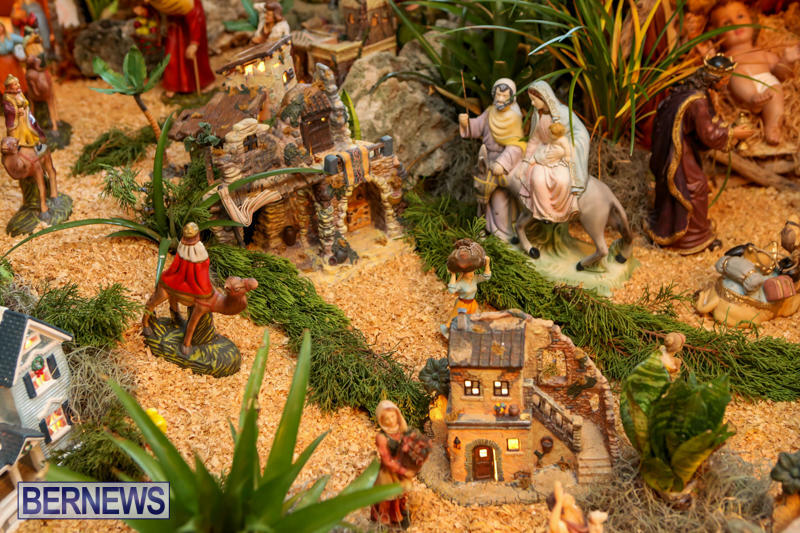 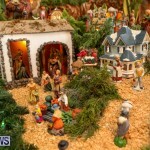 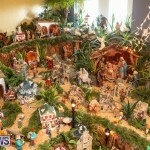 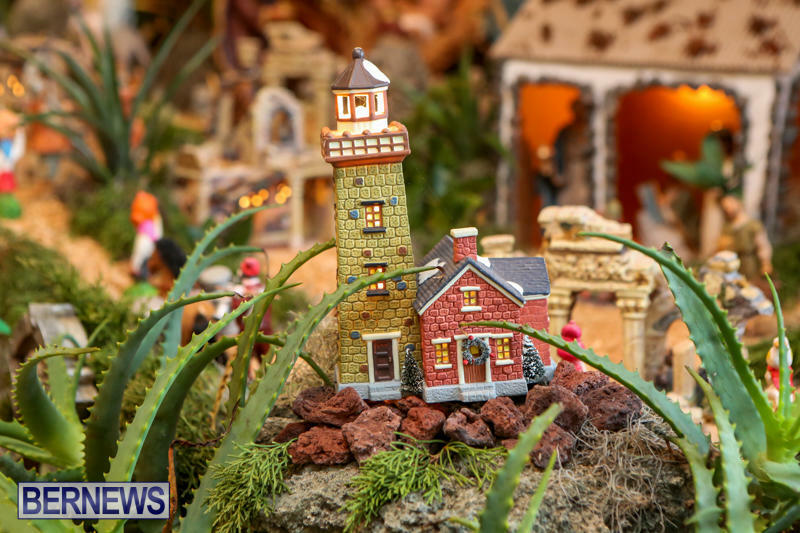 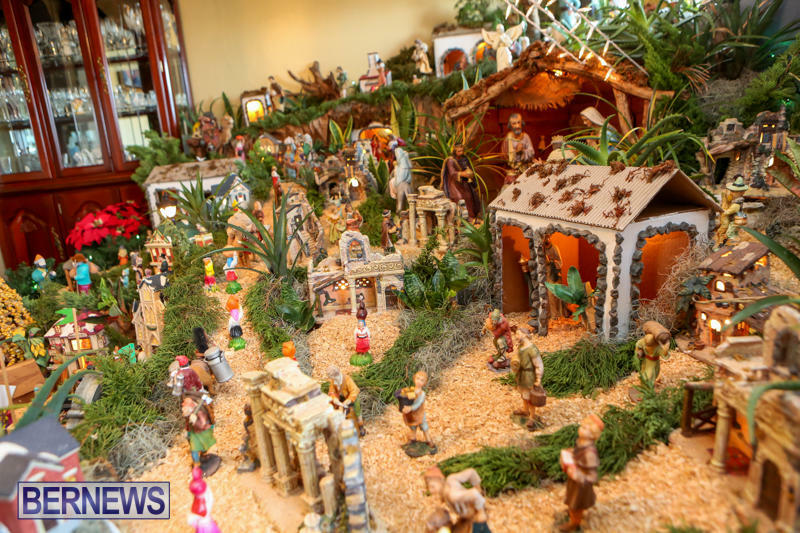 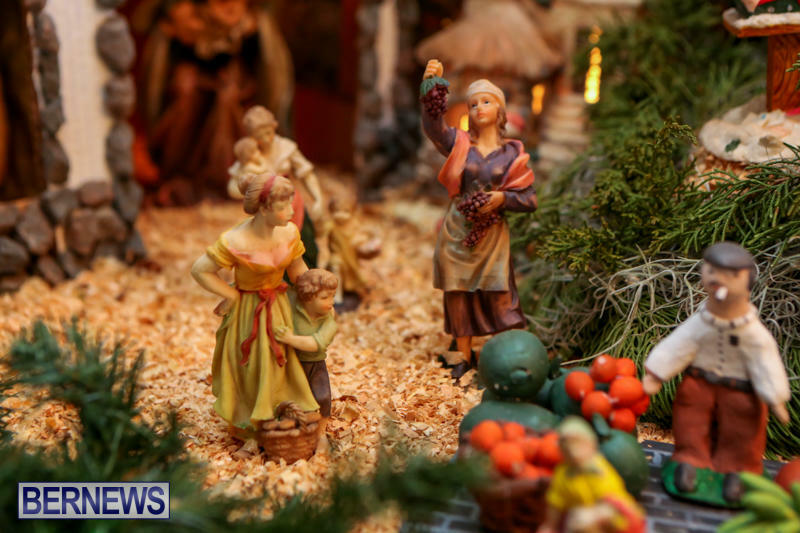 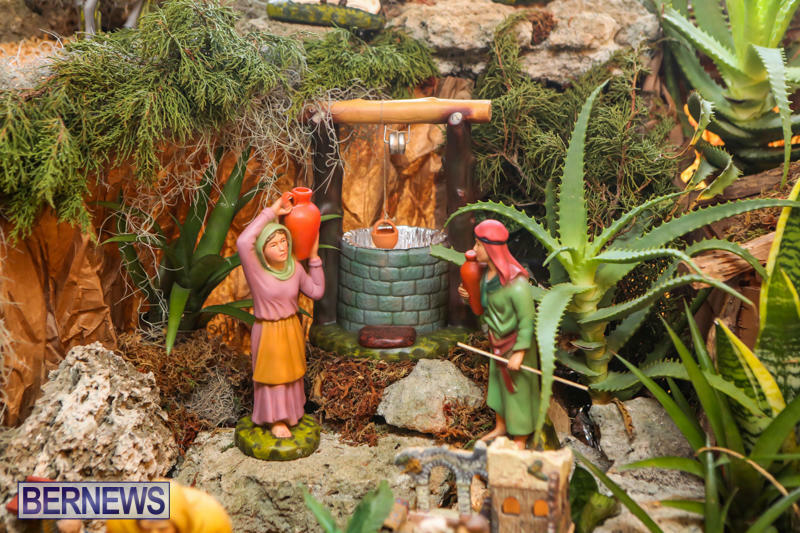 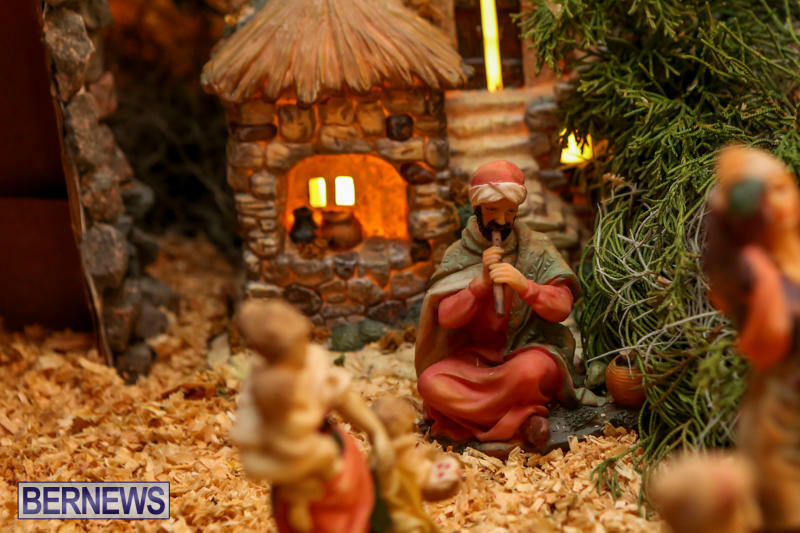 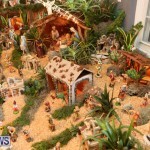 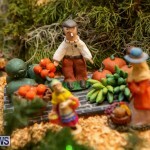 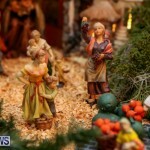 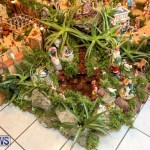 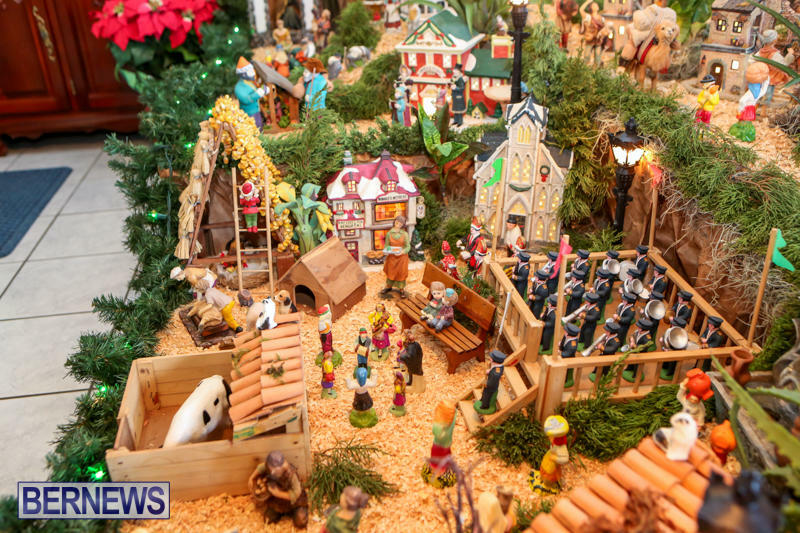 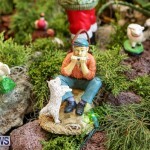 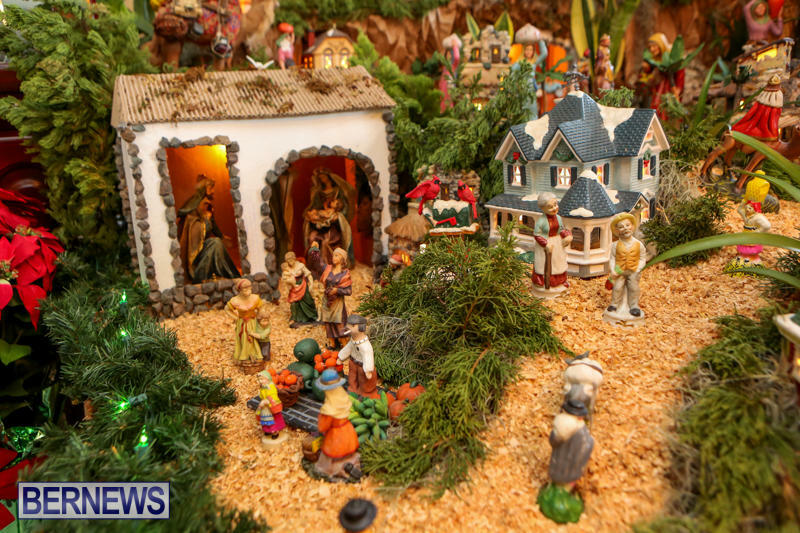 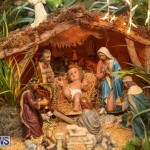 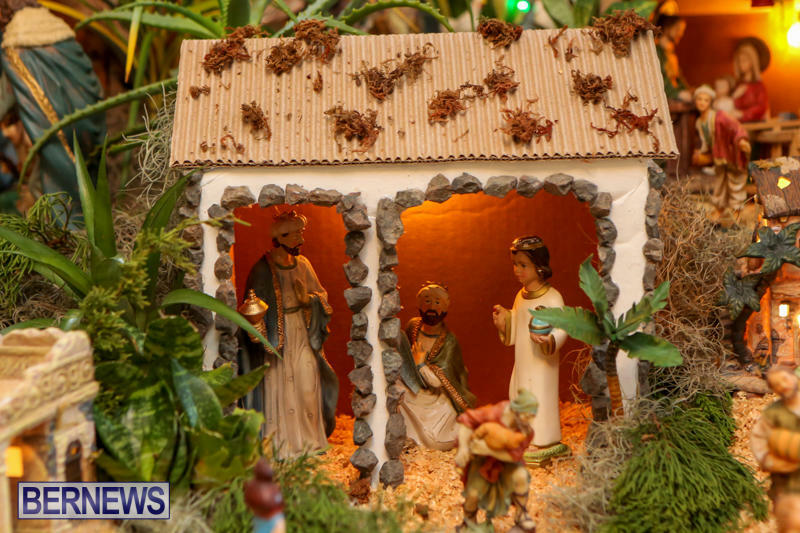 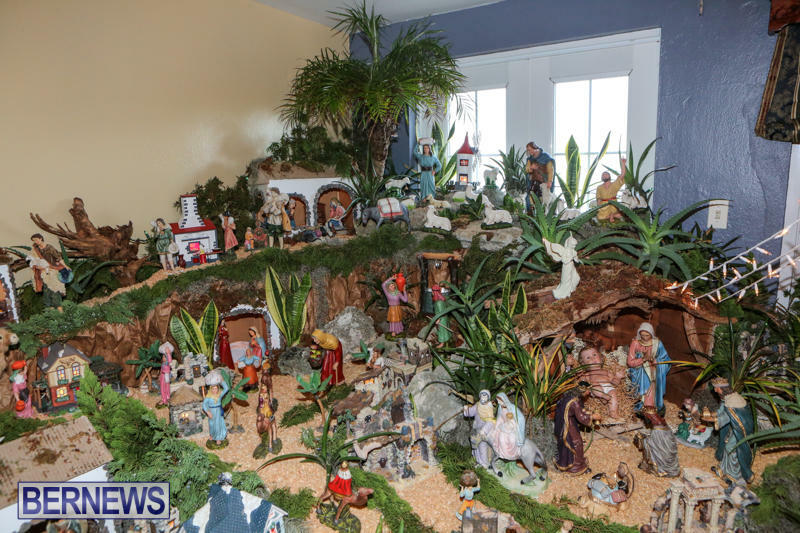 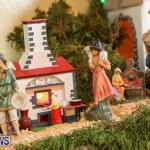 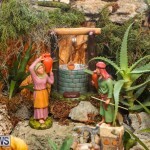 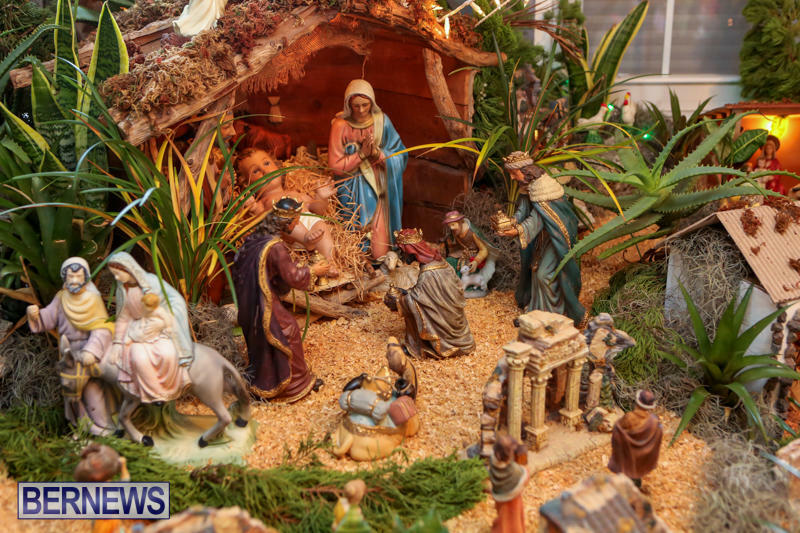 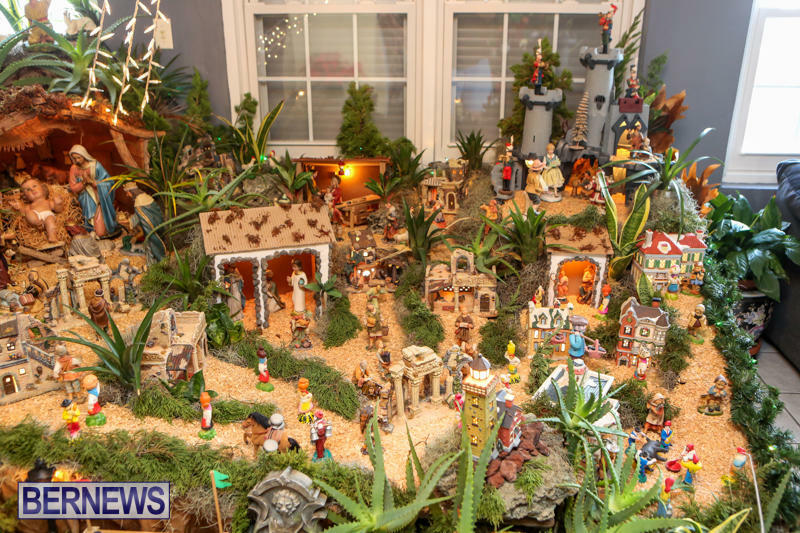 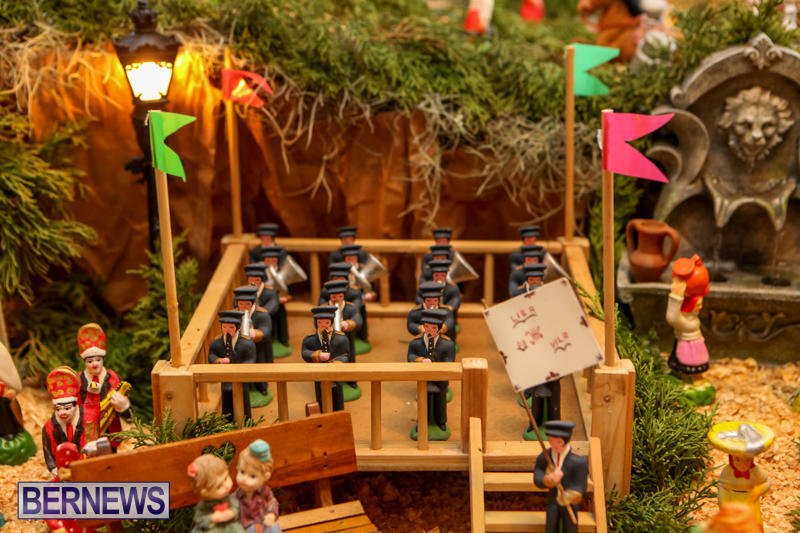 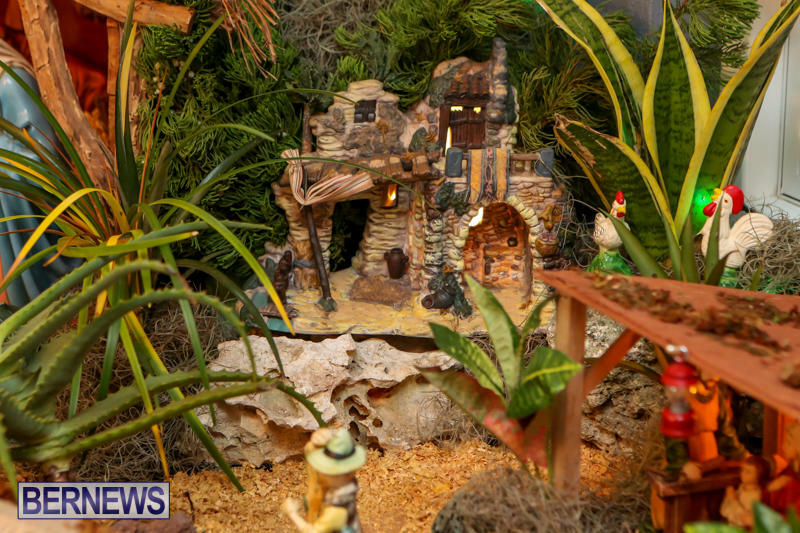 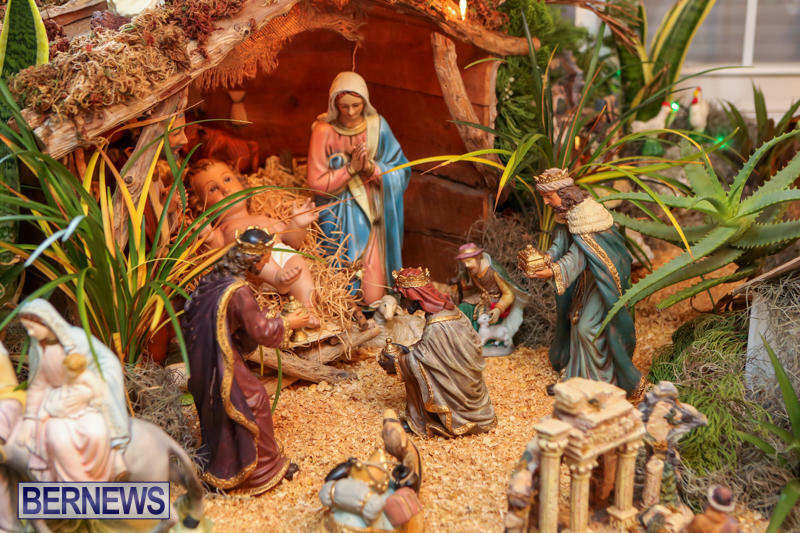 The creation of these works of art is a long standing tradition held by some Portuguese families on the island, and the Almeida family have been building these nativity and village scenes for over thirty years. 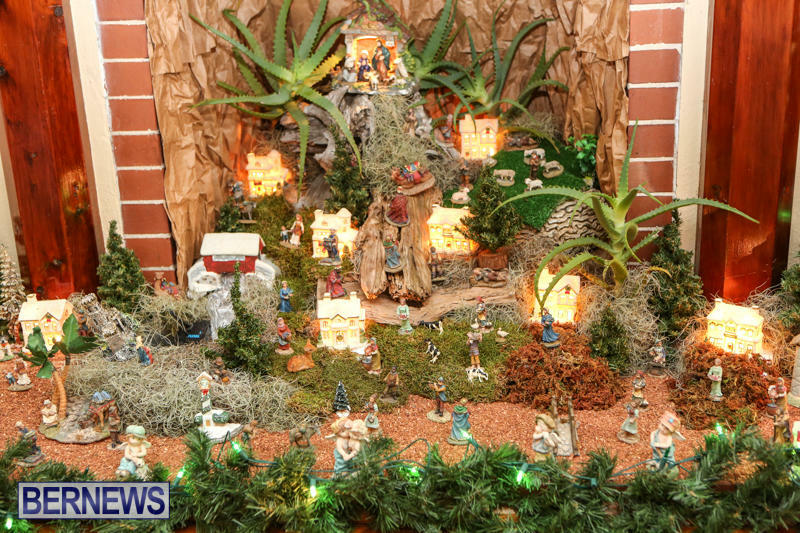 Ms. Almeida explained the building process highlighting the fact that the intricate display took her a full week of long nights to construct. 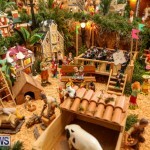 Made of tables, boxes, plywood, and other simple supplies, the presépio is a breathtaking sight. 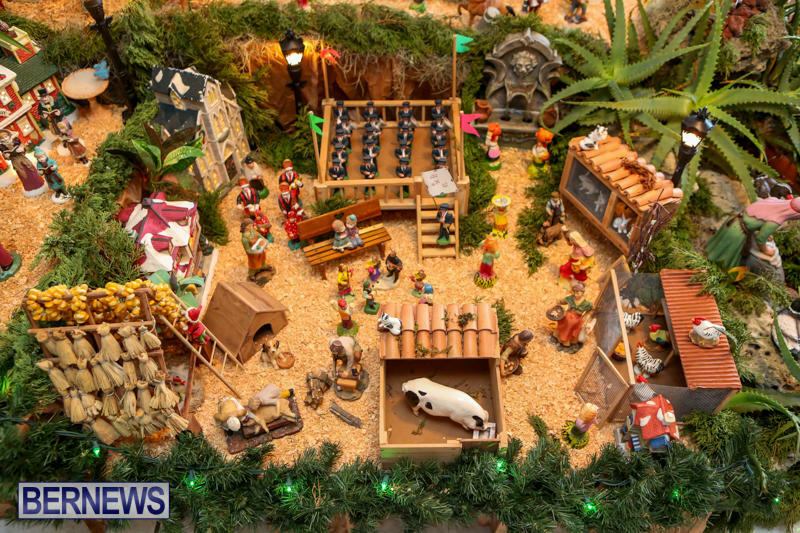 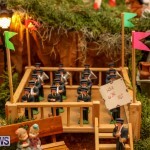 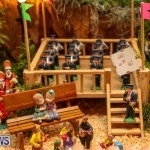 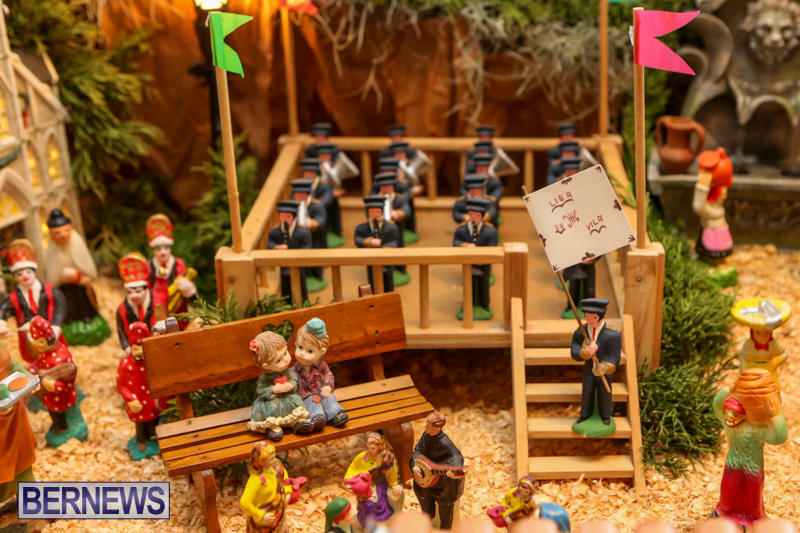 More than a simple nativity scene, Ms. Almeida’s presépio using figurines and other materials, tells the story of different periods throughout the life of Jesus, depicts traditional activities in the Azores including a marching band, a school, a farm and more.